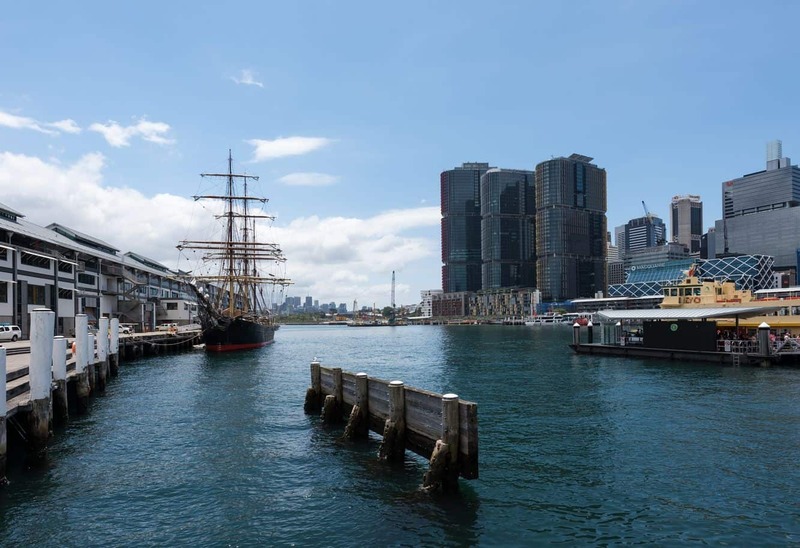 The Sydney Heritage Fleet, also referred to as the Sydney Maritime Museum, is a popular attraction that allows visitors the chance to explore the different heritage vessels on display. Perfect for getting away to learn more about the history of Sydney, this attraction is suitable for people of all ages. At the core of the Fleet’s functions is the restoration and operation of historic vessels. This dates back to 1965 when a group of like-minded people founded the museum to preserve a 1902 steam yacht. The museum adopted its present name in 1998, and today boasts a fleet of 10 historical vessels in its collection. In addition to these vessels, the fleet also has dozens of heritage boats and more than fifty model ships on display. The Fleet’s operational vessels stand out, not just because they range age, but because they are fully restored and perfectly functional. These include James Craig, Waratah, Boomerang, Berrima and Lady Hopetun, amongst others. Touring these ships is an exciting opportunity, but nothing compares to sailing in the vessels. 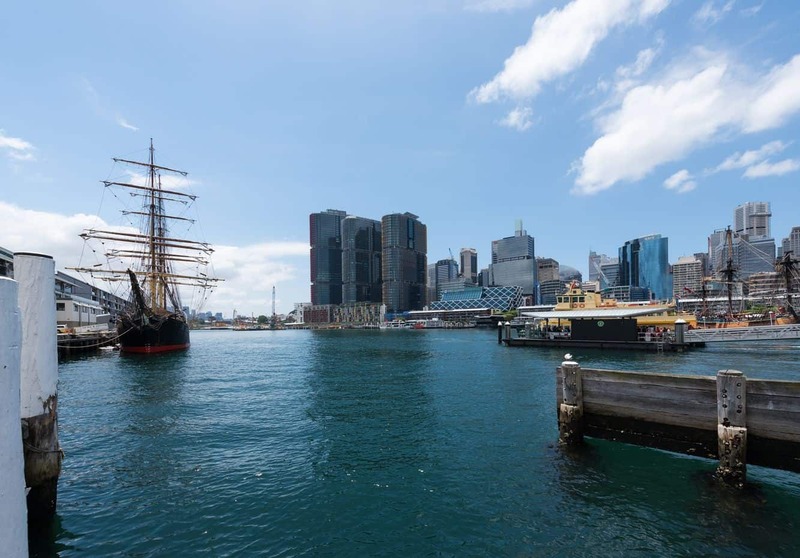 At the museum, visitors also have the chance to book a Sydney Harbour Secrets Cruise for a romantic getaway and an opportunity to explore the Harbour’s natural delights. For Sydneysiders and visitors on a longer stay, there is the option of becoming a volunteer or a member to keep the Fleet’s operations afloat. Whether you would like to get immersed in a volunteer project or would love to take on the Fleet membership, this is a beautiful chance to join a community of people passionate in the restoration of maritime heritage. 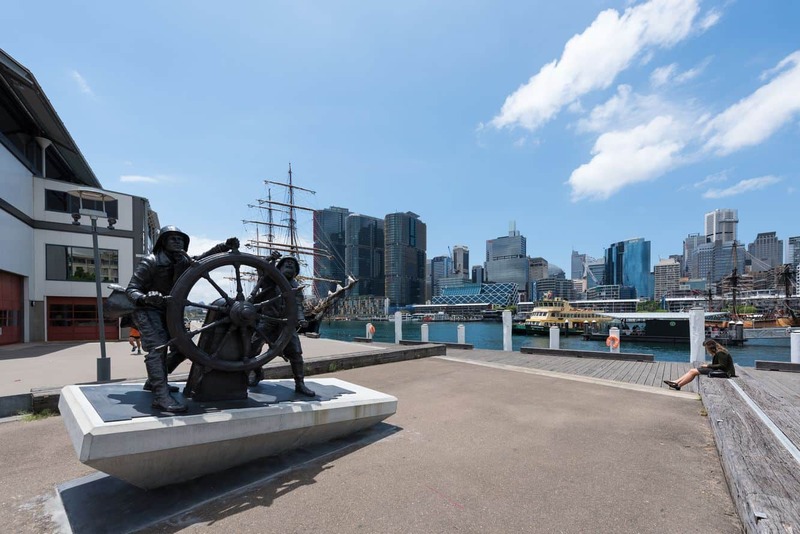 The Sydney Heritage Fleet is located in Pyrmont and is accessible at 58 Pirrama Road. Make your way to Wharf 7 to view or volunteer in any of the projects. Look out for maritime-related events and functions held on location at the museum from time to time.